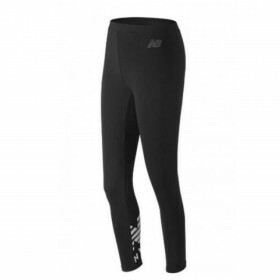 Ladies Energetics Kapinem Women's gym full length black leggings with moisture wicking fabric that k..
New Balance Essential Black Leggings, Mid Rise - sit just below your waist, Fitted - snug against bo.. 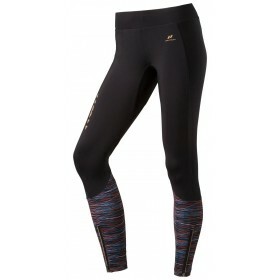 Pro Touch Bila Women's Leggings, Black/Night Glowing, supportive and functional, reflectivity and mo..
Ladies Pro Touch Rimina IV Women's gym full length leggings. 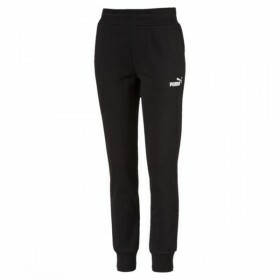 Black with multi coloured bottom panel ..
Puma Essentials Black Fleece Lined Pants, regular fit with cuffed bottom, pockets and drawstring wai.. Shock Absorber Sports Black Undershorts, seamless design, contoured fit and support, soft edges with.. Shock Absorber Sports White Undershorts, seamless design, contoured fit and support, soft edges with..